Released on a non weekend day and with no other movie in the competition, the latest south Indian venture Yennai Arindhaal has done excellent job in its total 4 days journey on box office. Film was released 4 days ago with high hopes and pre release response, and now it has proven that the audience expectations and critics reviews regarding the performance of the film after its official release were right. For this movie the actual first weekend has ended today as its fourth day fell on Sunday. 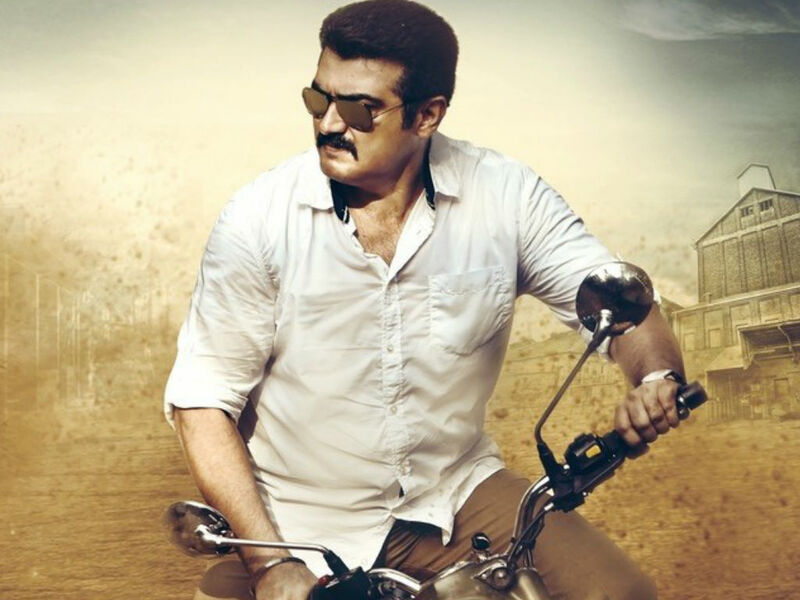 Where most of the films usually suffer on their fourth being a working day, for Yennai Arindhaal it emerged as Sunday and brought highest income for it in total 4 days. On the 4th day of its release, the film has experienced good occupancy and overall collections. Earlier the expectations and now the actual box office collections for this movie in Tamil oriented regions is quite good and in addition to that performance in Telugu speaking states like Andhra Pradesh and Telangana is also decent. Film raked high income due to main weekend day and solo atmosphere as well. Total fourth day i.e. Sunday income of Yennai Arindhaal is around 12 Crores*. Film has set good graph at the south Indian cash registers with its 4 days journey. With nice weekend business and huge Sunday response, Yennai Arindhaal is now ready to move into the lower sections i.e. the weekdays. From now the film is expected to face fall in its business due to working schedules of public but as far as current performance of film is to be judged, film has own the accolades of public nicely.